Golden Child (골든차일드) currently consists of 10 members: Daeyeol, Y, Jangjun, TAG, Seungmin, Jaehyun, Jibeom, Donghyun, Joochan, and Bomin. 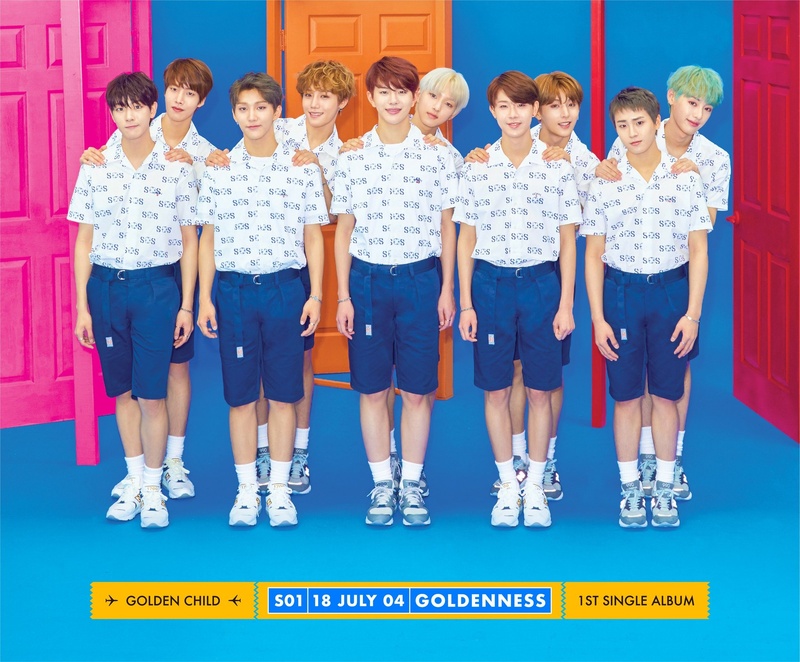 Golden Child debuted on August 28, 2017 with ‘DamDaDi’, under Woolim Entertainment. 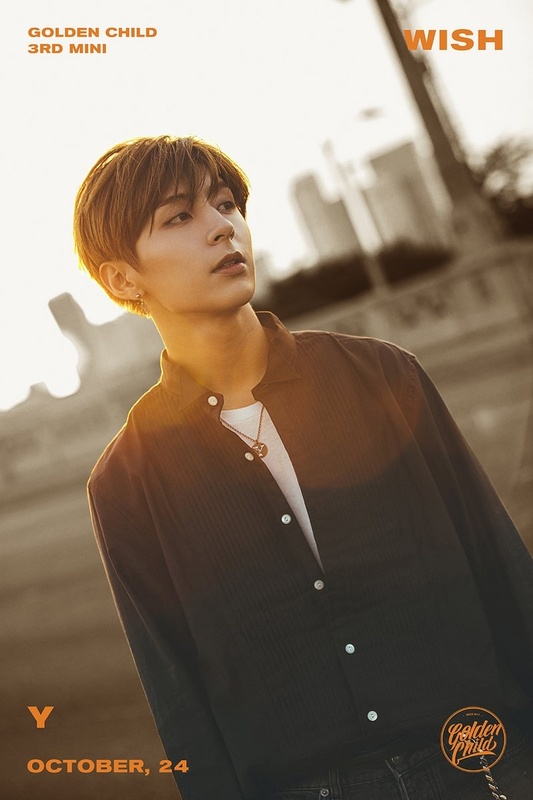 On January 6, 2018, Woollim Entertainment announced Jaeseok left the group due to health issues. -When he was a child, Daeyeol was an introvert kid. He was really shy and quiet at the point people didn’t notice his existence. He started to change when he was in high school. -Daeyeol has dyslexia which runs in his family as his brother, Sungyeol, has it too. -Daeyeol and Y both had a cameo appearance as the members of boyband “INFINITE Power” with INFINITE’s Hoya and L, in the drama “My Lovely Girl” (2014). 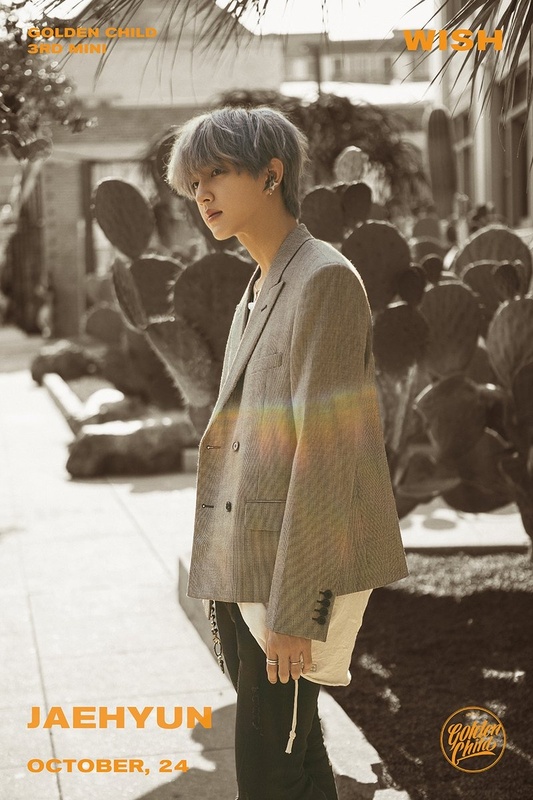 -In an interview, Y stated he chose his stage name after the ‘Y’ in his real name. -Y’s favorite color is black. He loves dark colors. 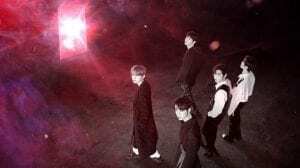 -Y and Daeyeol both had a cameo appearance as the members of boyband “INFINITE Power” with INFINITE’s Hoya and L, in the drama “My Lovely Girl” (2014). -Jangjun is the animal lover of the group. -Before debut, there were rumors going around that Jangjun was INFINITE Dongwoo’s cousin. Dongwoo said that they are not related. -Jangjun, Joochan and Jibeom are the mood makers of the group. -Bomin said that instead of resting, Jangjun exercises during their rest time after practice. -TAG started his 1st year of high school late, because he was abroad in Japan. -Jaehyun, Bomin, Joochan and TAG all go to the same high school (Hanlim Multi Art High School). -He loves all colors but the color he loves the most is pink. -TAG likes bands such as Twenty One Pilots, OASIS and Coldplay. -Since Kpop Star, he really admires WINNER‘s Lee Seunghoon. -He has studied abroad in Chicago, US. 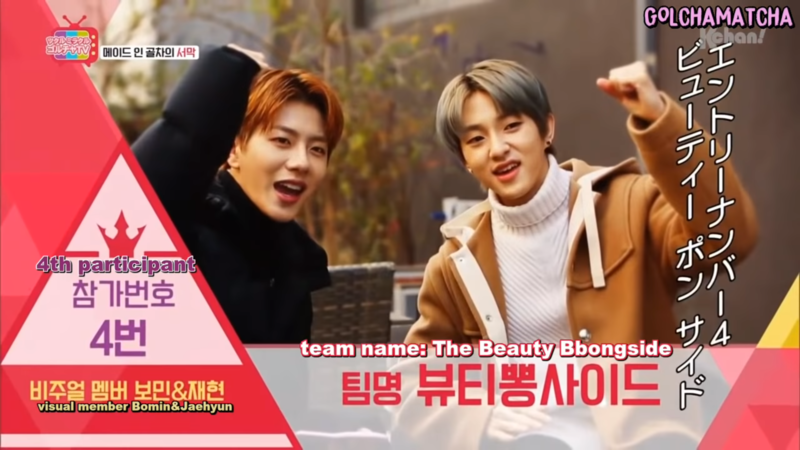 -Jaehyun’s English name is Kevin Bong. -Jaehyun can’t eat seafood. He loves toast. -Jaehyun’s favorite sport is basketball. -He was the basketball captain in middle school. -He really loves “Descendant Of The Sun”. He replayed it many times. -Jaehyun likes black. Whenever he buys clothes, he tends to buy black T-shirt because it’s easy to wear and plain. 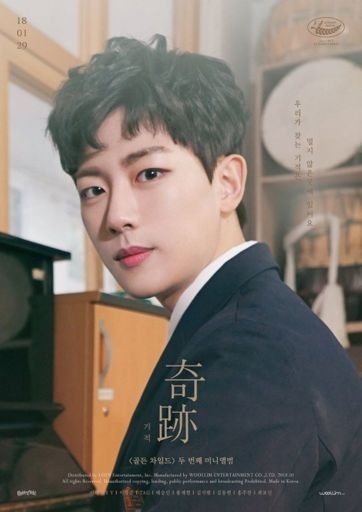 -Jaehyun’s role model is BTS‘ V.
-Fans gave him the nickname ‘설거지범’ (seolgeo Jibeom / dishwasher Jibeom) because he washed dishes for 5 months in a row as he lost to his members in rock, paper, scissors game and he loves the nickname. 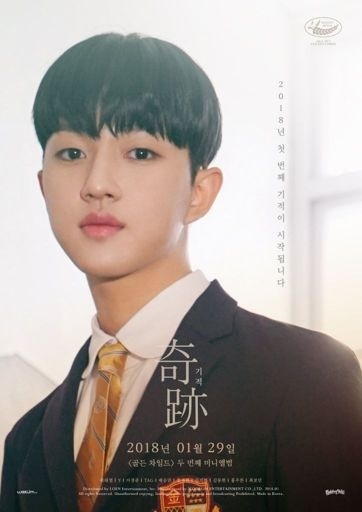 -He was known for his looks that seems like a mixture of GOT7 Mark and BTS Jin. -He admitted that he’s not good with English. -He likes black because it’s relaxing and comfortable. -Jibeom is a big fan of Roy Kim. -Jibeom, Joochan and Jangjun are the mood makers of the group. -He is known for making witty comments. 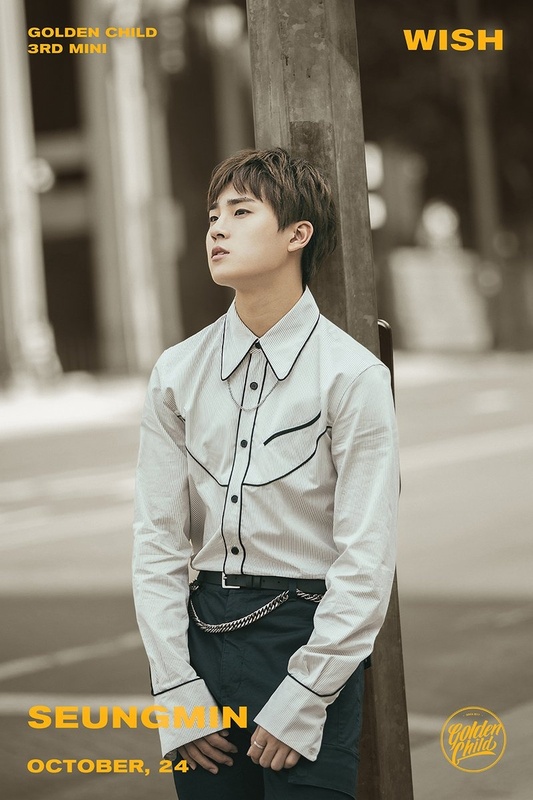 -He wants to do better in singing and his dream is he get to sing an OST one day. -Jibeom has admitted he is not the best at dancing and is thankful to Jaeseok, because he practices together with him one on one. – Jibeom is friends with former JBJ member, now a soloist, Donghan. -Donghyun has a younger brother named Min Chan. 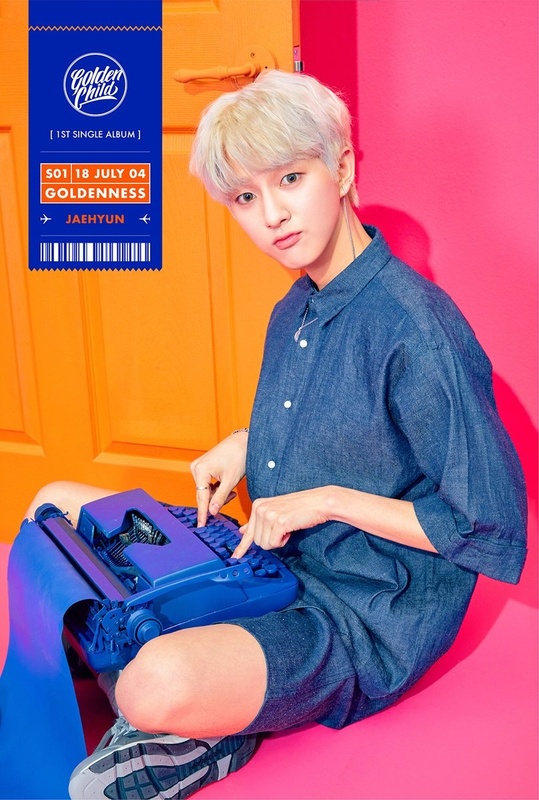 -His nickname is ‘입덕 요정’ (“Fan Attractor Fairy”) and Jaehyun gave him another nickname, “Search Fairy” because when he’s curious about one thing, he’ll search for it until he gets what he wants. 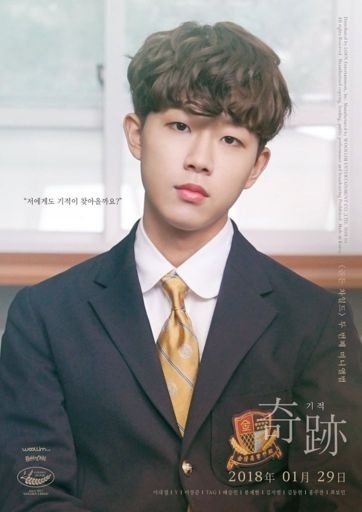 -Fans say that Donghyn looks like Sunggyu from INFINITE, their company sunbaenim. -Donghyun cries when he laughs too much. -Joochan and Y share the same birthday. -Joochan is really good at drawing. He learned how to draw by looking at his older sister who went to art school. -Bomin said Joochan loves making random stuffs like a ring from woods and a lamp from cans & Joochan is always proud of his own creation. 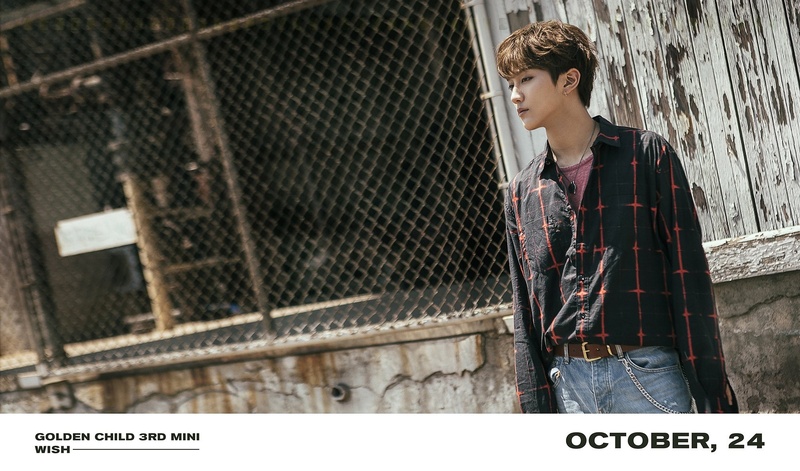 -Joochan, Jangjun and Jibeom are the mood makers of the group. -Joochan appeared in “King of Masked Singer” ep.153. as “Mondrian”. 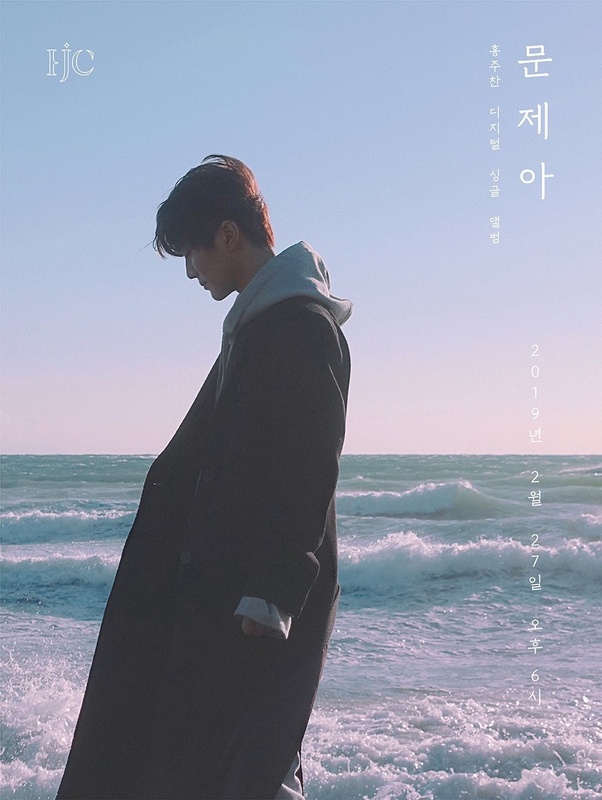 -On February 27, 2019 Joochan made his solo debut with digital single “A song for me”. 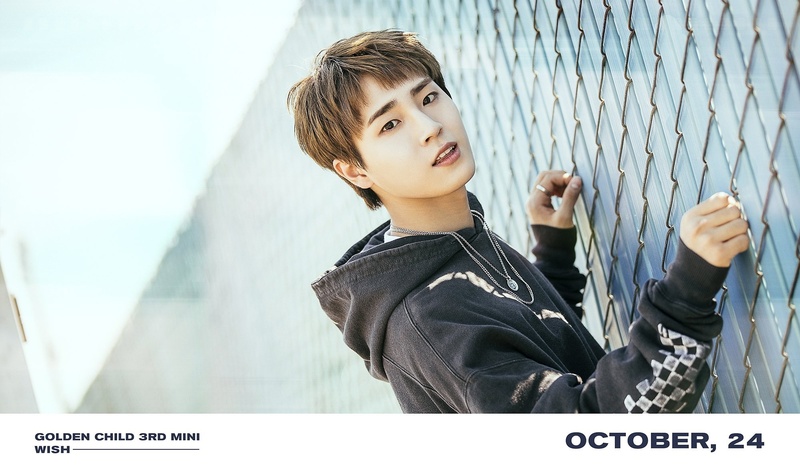 -Bomin became a Woollim trainee since August 28, 2015 (exact 2 years before his debut). -Bomin’s favorite animal is a cat. -Jangjun makes Bomin laugh the most. -Bomin is usually always the last member to get up. 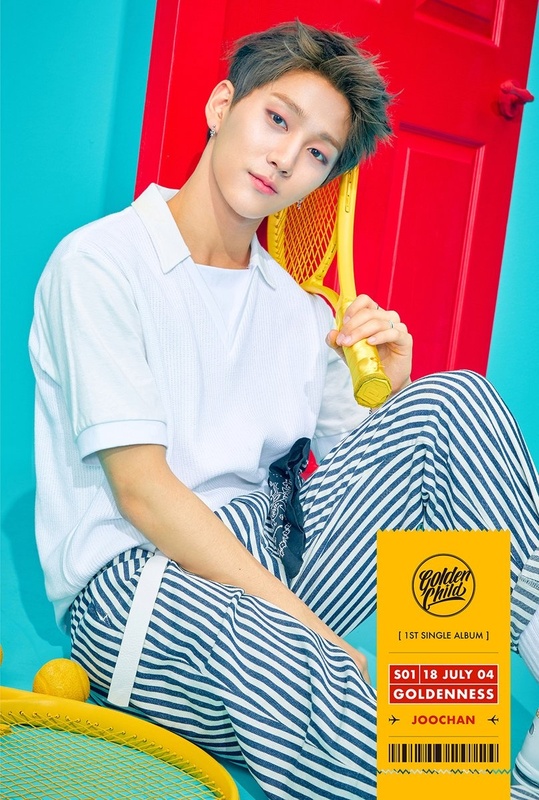 -Bomin wants to resemble Y because Y is really good at sports and he’s full of charisma. -If he’s given a chance to pick one of the members as his real brother, he’d chose Daeyeol. 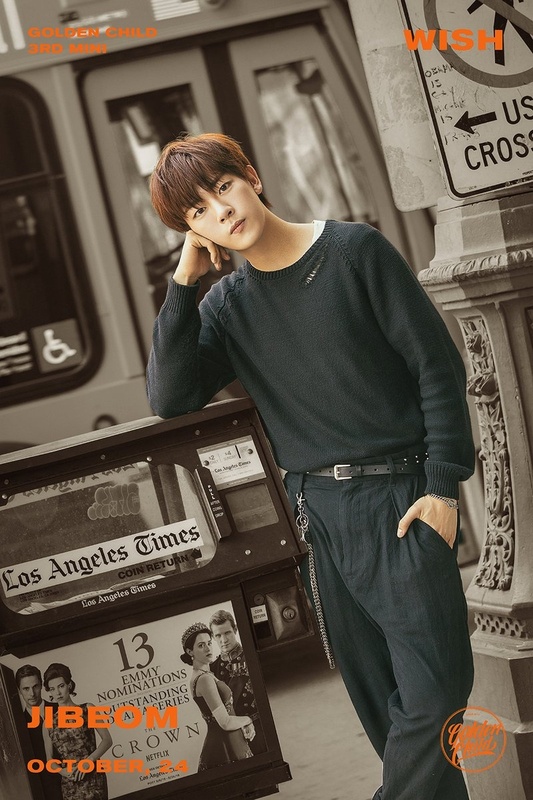 -He’s close to The Boyz‘ Hwall, Sunwoo and Eric, NCT‘s Jeno and ASTRO‘s Yoon Sanha. 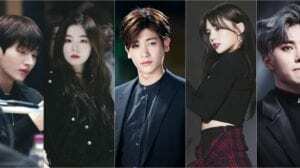 -Bomim got cast on the 2nd season of “A-Teen” as the new transfer student Ryu Joo Ha. 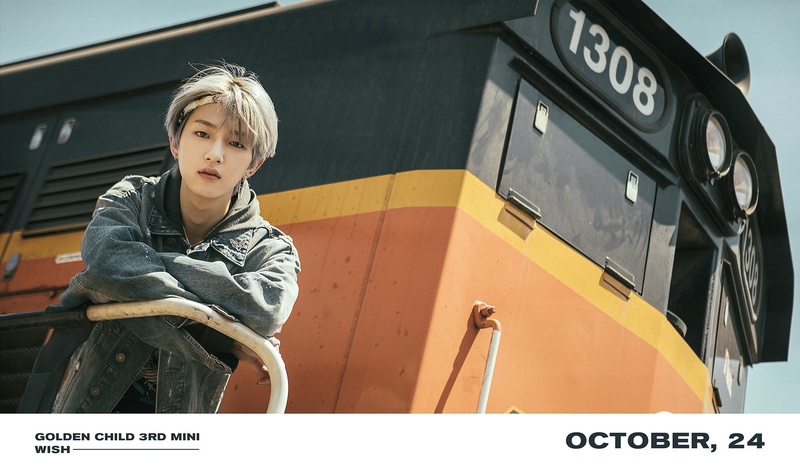 -On January 6, 2018, Woollim Entertainment announced Jaeseok left the group due to health issues. 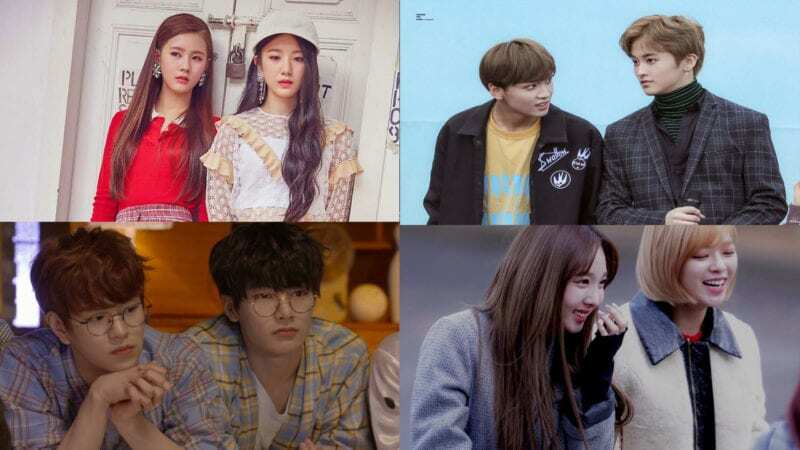 Who's your Golden Child bias? YES FINALLY a profile for them thank you so much! I can’t wait for there debut. Also they had a pre-debut show called woolim pick which has sadly ended. 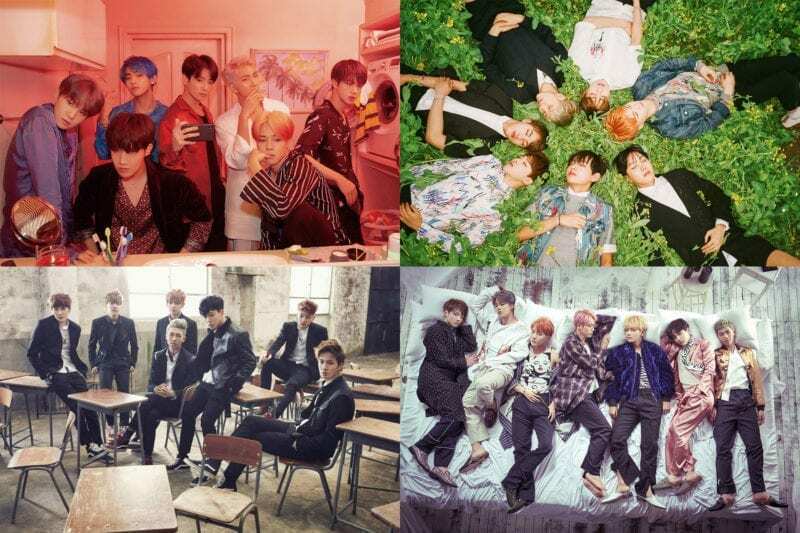 If there is L of Infinite and V of BTS. Well there is alsoL Y of Golden Child. You wrote wrong Joochan’s surname. His surname is Hong not Hwang. Because if it was Hwang in Hangul was 황. 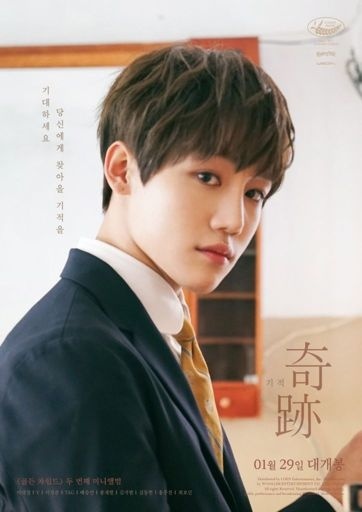 Golden Child Bias?? Well it’s a hard question to answer! You have Y’s birth name written “Choi Seungyoon” but his hangeul is 최성윤 which reads Choi SEONG/SUNGyoon. Just like WINNER’s Seungyoon, it should be 최승윤. 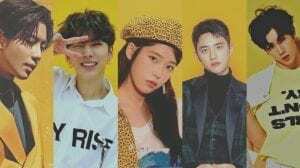 Daeyeol and Y both had a cameo as a members of boyband “INFINITE Power” with INFINITE’s Hoya and L on the drama, “My Lovely Girl” and i think Y is a Main Vocalist too? then, Jangjun is the Lead Rapper while TAG is the Main Rapper. 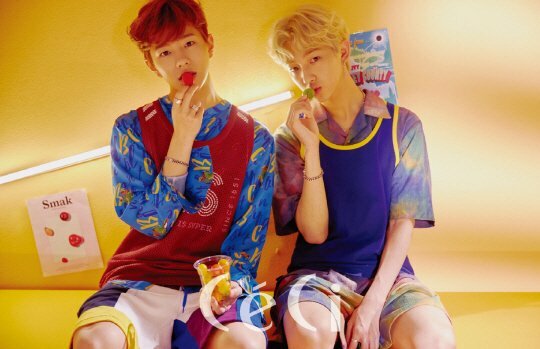 Lastly, Seungmin and Jibeom were both Lead Vocalist. 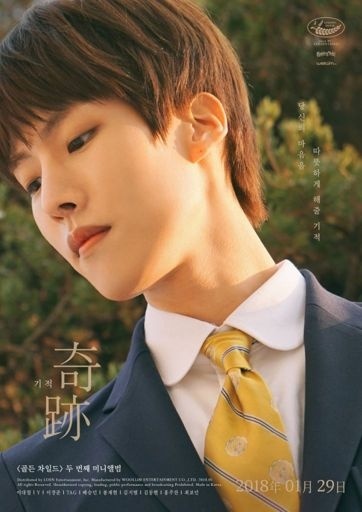 jangjun is so beautiful….. how does he do it …..
Bomin also has acrophobia, in golden child woollim pick episode 3 daeyeol said ‘bomin has acrophobia’ around 3:05-3:15. 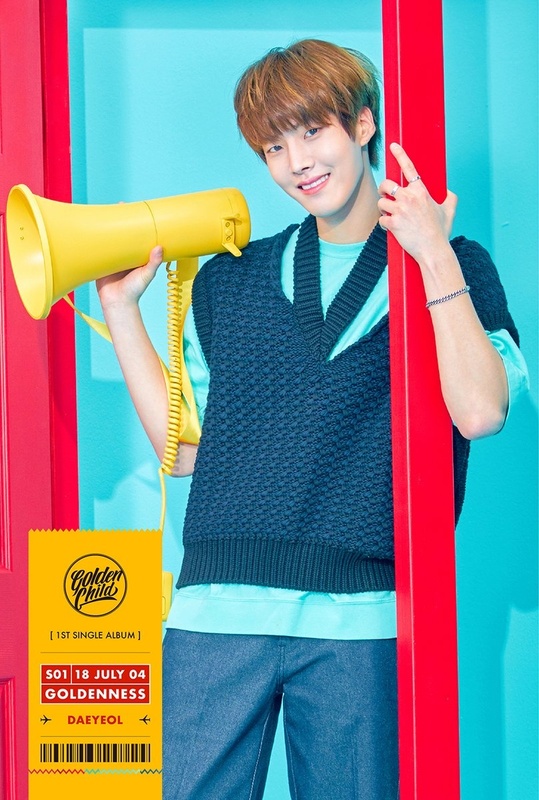 ✔ When he was a child, Daeyeol is an introvert kid. He was really shy and quiet at the point people didn’t notice his existence. He started to make an initiative to change when he was in high school. 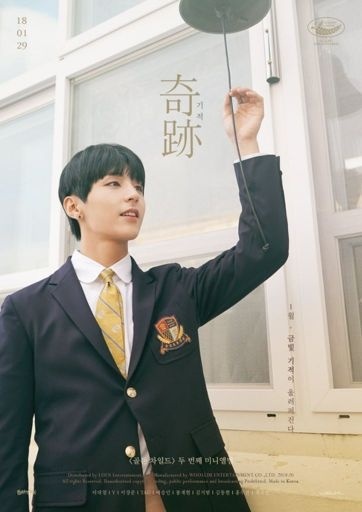 ✔ TAG starts his 1st year high school late because he was abroad in Japan. ✔ He has a character of 4-D strange kid. ✔ TAG really likes bands such as 21 Pilots, OASIS and Coldplay. ✔ He loves all colors but the color he loves the most is pink. 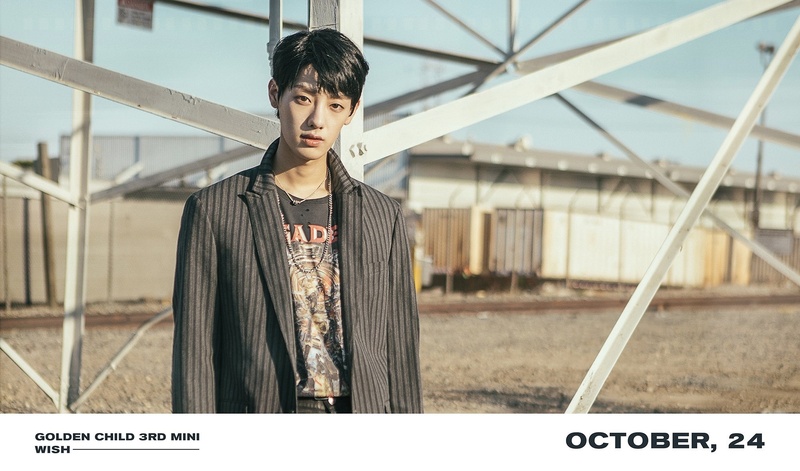 ✔ Fans gave him a nickname ‘살거지범’ (seolgeo Jibeom / dishwasher Jibeom) because he washed dishes for 5 months in a row as he lost to his members in rock, paper, scissors game and he loves the nickname. ✔ He was known for his looks that seems like a mixture of GOT7 Mark and BTS Jin. ✔ He admitted that he’s not good with English. ✔ He likes black because it’s relaxing and comfortable. 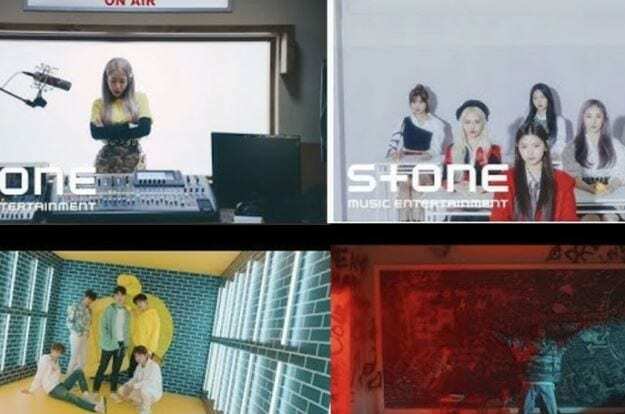 I agree with these positions except for the main dancer, who is Donghyun. Jangjun is the animal lover of the group. Daeyeol has dyslexia which runs in his family as his brother, Sungyeol of INFINITE, has it too. In an interview, Y stated he chose his stage name after the ‘Y’ in his real name. 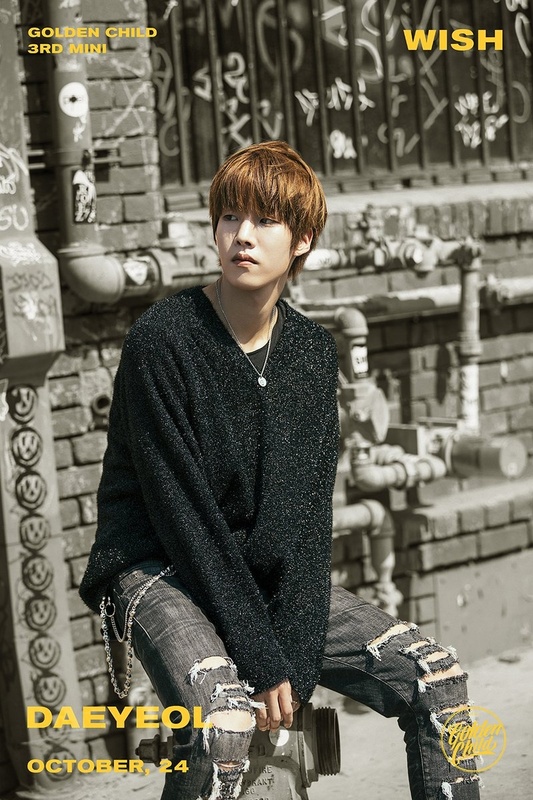 Before debut, there were rumours going around that Jangjun was Dongwoo from INFINITE’s cousin. Dongwoo said that they are not related but did say that he will protect Jangjun like family (Instagram post after Golden Child Debut Showcase). ✔ Jaehyun can’t eat seafood. He loves toast. ✔ Jaehyun likes black. Whenever he buys clothes, he tends to buy black T-shirt because it’s easy to wear and plain. ✔ He loves ballad the best especially Kim Dong Ryul’s songs. ✔ He really loves Descendant Of The Sun. He replayed it many times. ✔ His nickname is ‘입덕 요정’ (Fan Attractor Fairy) and Jaehyun gave him another nickname, Search Fairy because when he’s curious about one thing, he’ll search for it until he get what he wants. The reason why Jaehyun can speak such good English is because he has studied abroad in the US. 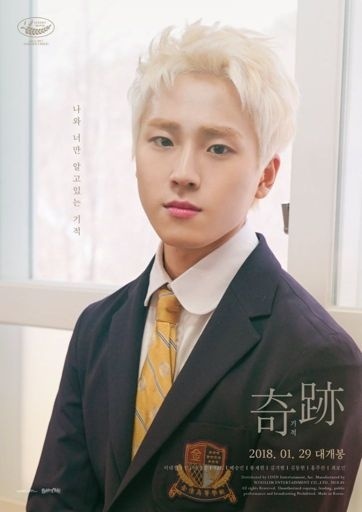 Fans say that Donghyn looks like Sunggyu from INFINITE, their company sunbaenim! 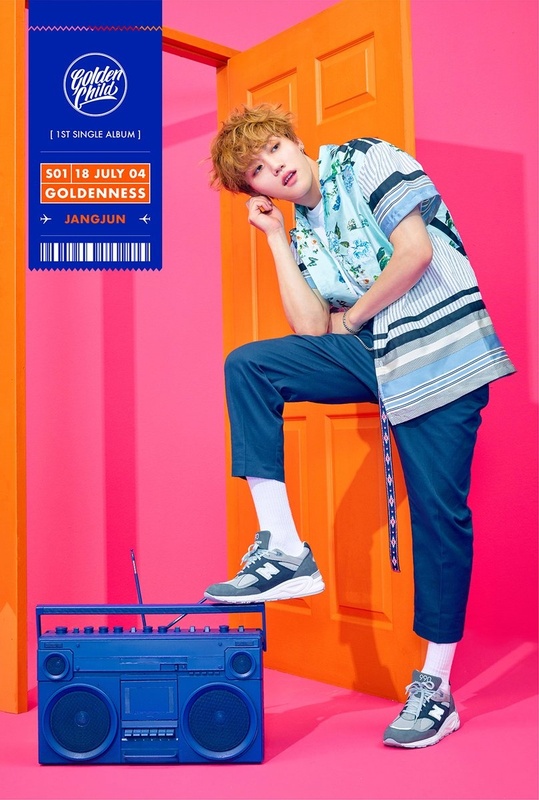 Jibeom has admitted he is not the best at dancing and is thankful to Jaeseok, who is part of the dance line with Donghyun & Daeyeol, because he helps Jibeom with dance one on one. They all got matching team rings to symbolise how close they are and when Daeyeol was asked if he payed for it, he said that they shared the expense as a team :D! Donghyun is a SOPA student while Jaehyun, Bomin, Joochan and TAG all go to the same high school. 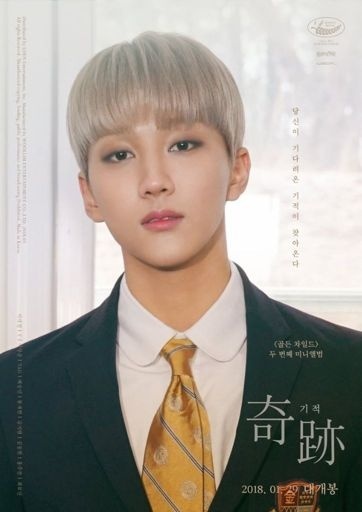 ✔ His nickname is ‘장난꾸러기 (jangnankkurogi)’ meaning ‘Fools Around’ because he likes to copy his members’ funny gesture & he fools around his members a lot. Jibeom’s Jersey number (33) can be read as Dumb and Joochan’s number (55) can be read as Dumber. Joochan also thought that the capital of Singapore is Sydney. This error really gives us headaches. We talked several times with the developer and still couldn’t get to a permanent solution. =/ It’s frustrating. What is even weirder is that the error appears randomly for some visitors, while others can vote just fine. I know it’s annoying. =/ We are trying out best to solve this issue. yesss you really should ! Welcome to the fandom! I’m also a new fan. 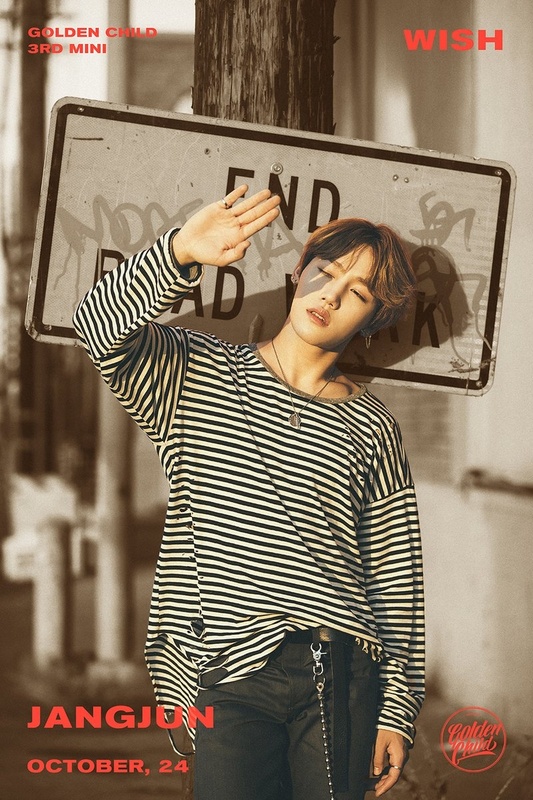 Is Jangjun your bias? 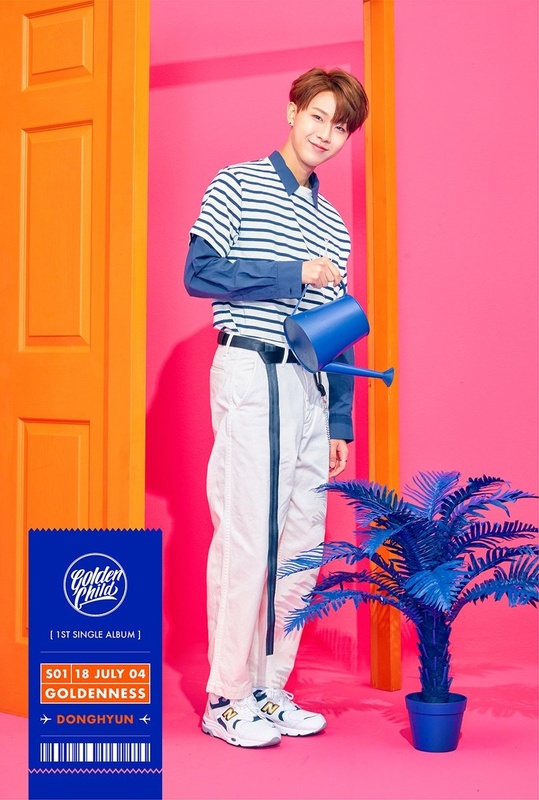 Does anyone know how tall Daeyeol is? Is he tall like Sungyeol? Don’t they have a face of the group? I’ve been curious ‘coz Y have a lot of center time. I don’t think they have a FOTG yet. not all the bands have a FOTG. 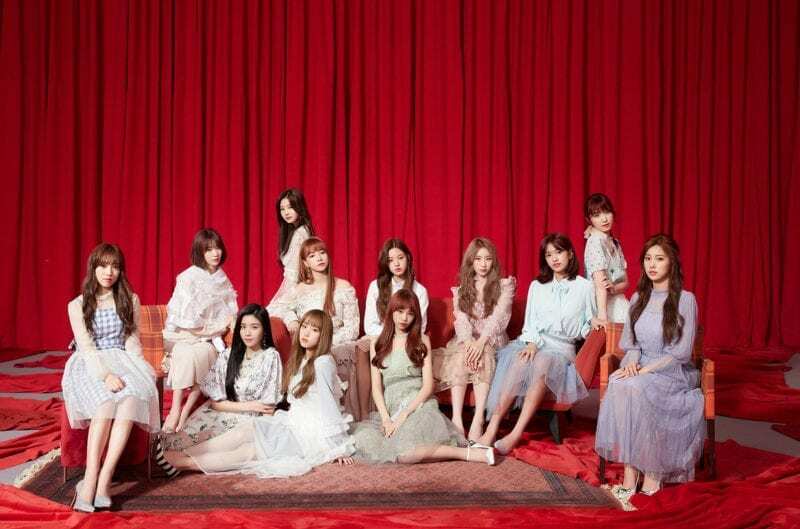 some people still mistake the FOTG with the Center or with the Visual or with the one who’s most popular internationally. 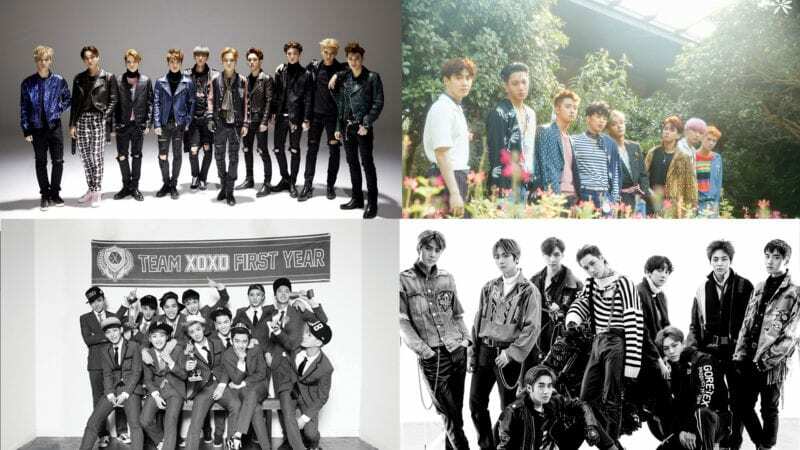 Face of the group only applies when a member is extremely more popular than other members that people only know that member. For golden child, their popularity is pretty balanced among members. wahh i cant believe Jibeom’s dream came true <3 Im so proud! *Also, I forgot where Jibeom says that it was his dream, can someone ples help me ? I want to know their height pls…. Since Y looks like BTS Jungkook, doesn’t he also look like Day6 Sungjin? Imo, it seems that his height is around 179-181 cm tall. Golcha has three visuals; Y, Jibeom and Jaeseok. 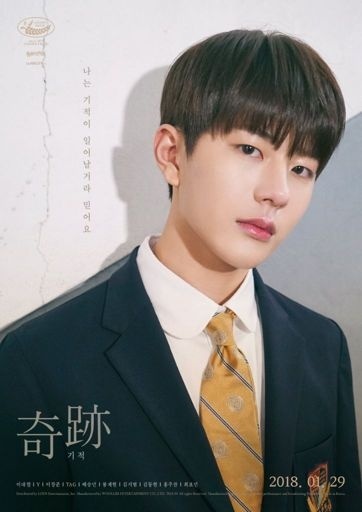 I still find it hard to believe that I’m older than Bomin by a day. A DAY. Jaeseok left the group due to health problems. jaeseok has left the group. please update this so that new fans won’t be mistaken… thank you. These guys are so young. I hope each and every one of them have a strong support system surrounding them. Jaeseok has already stopped performing and has left the group. I hope he gets all the help he needs whatever it may be. 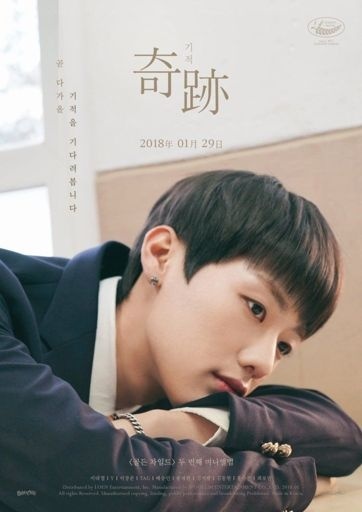 On January 6, 2018, Woollim Entertainment announced Jaeseok left the group due to health issues. What kind of health problems?? Thank you for the comment, the profile has been updated! Sorry for the late reply, the profile has been updated! 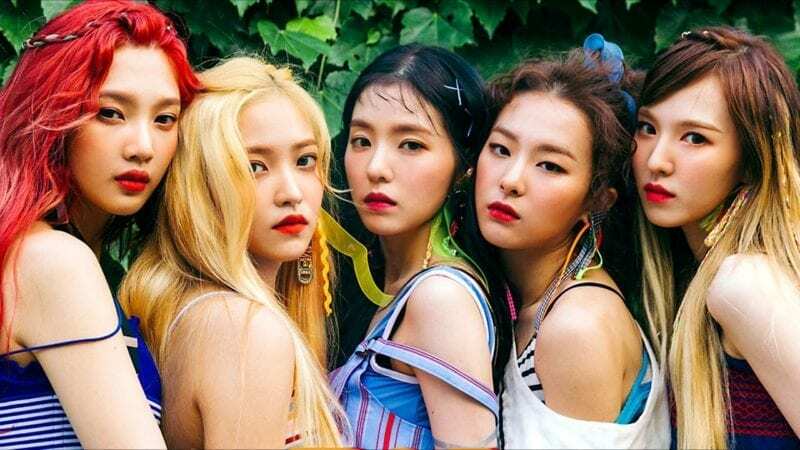 Can a group have anew visual? I mean look at the profile jaeseok is still the visual . Can it be changed to the other members? Did you just noticed that Y and Joochan has the same birthdate but not the year? 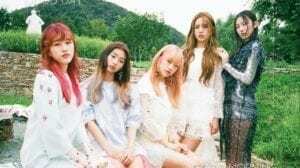 Can you add it like what you did into GFriend facts and profile? Thanks! I think BoMin is also a rapper or a sub-rapper because he raps on Crush? Donghyun, Joochan,Jaehyun, and Tag graduated! Bomin is usually always the last member to get up. Donghyun cries when he laughs too much. 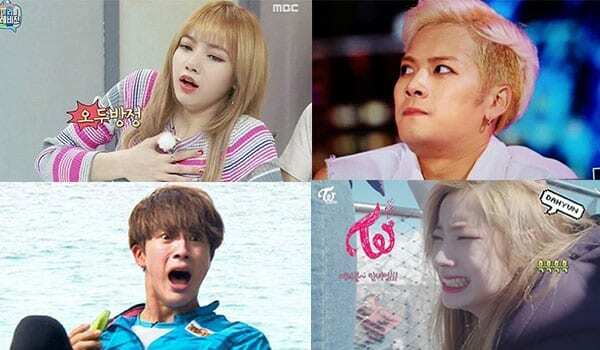 – According to After School Club, he was hardest to approach when mad. – He has a cold side when he’s sad/upset. – He’s the member with the best fashion sense. – He always say cringey things confidently. – He has a great deal of care in many ways. – Like Y, he has a cold side too but a warm hearted guy. – He has many charms that can make fans heart flutter. Also, thanks a lot to everyone who commented and helped with additional info, it’s really appreciated! Roy Kim is the one who is made first to become dreaming of singer to Jibeom! Guys Jangjun is a Dancer..
Jaeseok was also a main dancer like Donghyun. 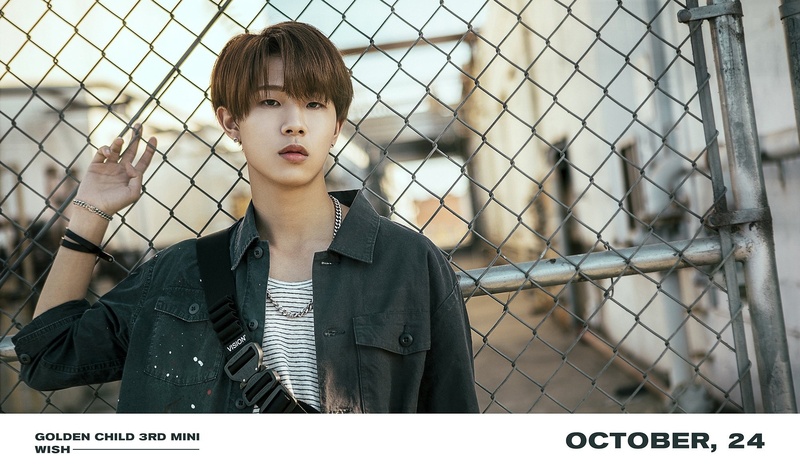 Seungmin auditioned for Woollim with talent rap but he was trained to be a vocal. He is friends with THE BOYZ’s Hwall. Hanlim’s Facebook posted photos and a video of them together from a few days ago. Their fandom name was out! 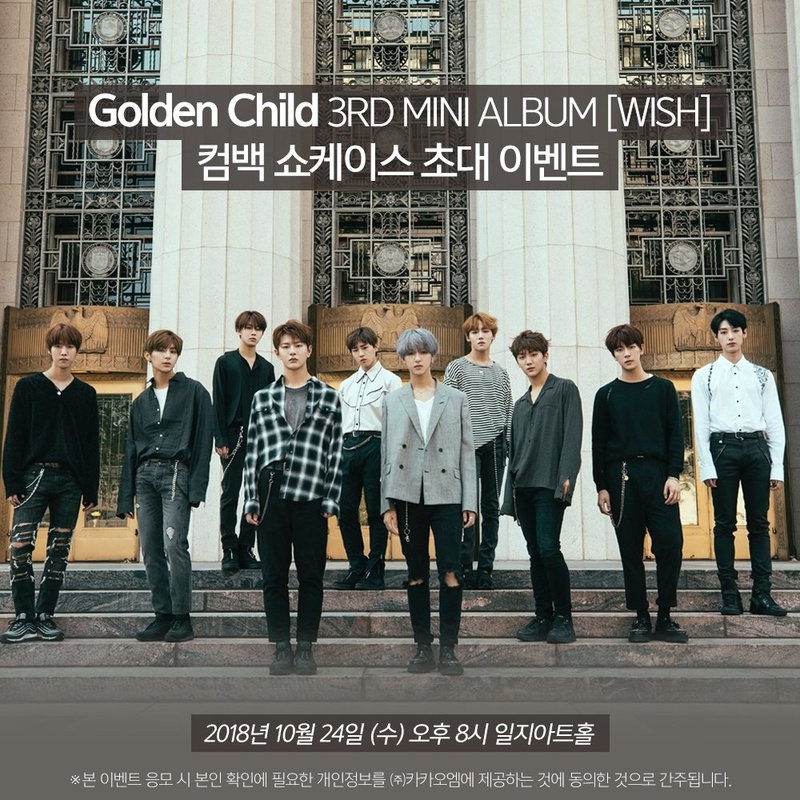 Goldenness 🌟 is golden child’s fandom name. 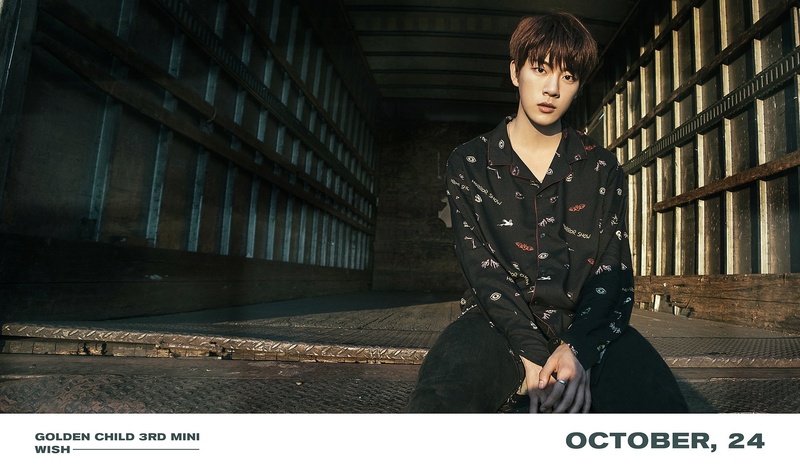 http://kprofiles.com/onf-members-profile/ i’m not sure but ONF Laun is classmates with Wanna One’s Jihoon and Oh My Girl Arin so doesn’t that make them classmates as well?? Jangjun was the first member Y became close with. Y became a trainee while he was in school, so he didn’t have many friends. Jangjun then decided to be his friend. How can a group have 4 visuals, the official visual line are Jaeseok & Y. Now is Y.
I love Sungyoon and Joochan so much that it hurts. 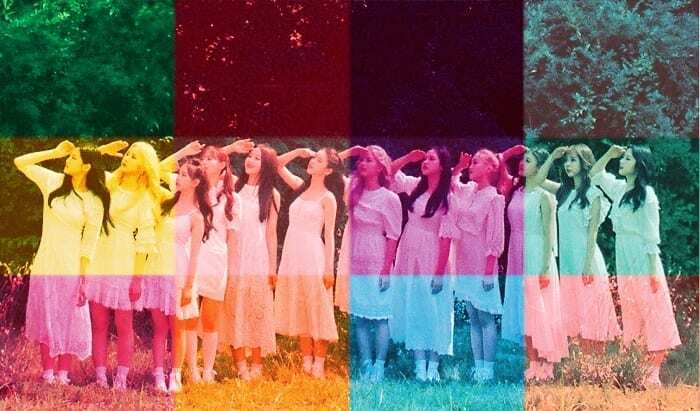 they’re having a comeback on July 4th! Can you please change the members photos? During The Boyz’s Haknyeon’s trainee days, he went to Lotte World with Jaehyun. -Just saw this on The Boyz’s info here and saw that Jaehyun don’t have the info. Tag is also WINNER’s Lee Seunghoon fan since Kpop Star. I can’t remember it specifically, but I think Daeyeol and Jangjun point out sungyoon that he’s scary in first impression. 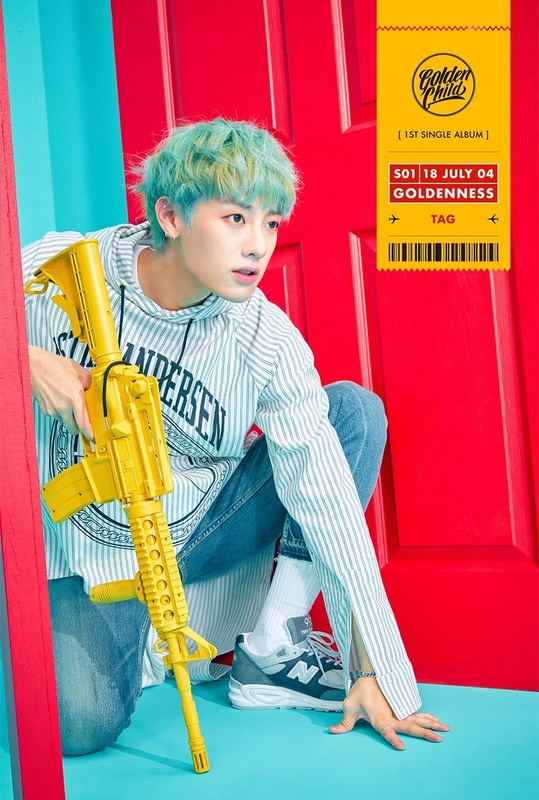 TAG (Youngtaek) has connections with Suga (Bts) suga helped tag with rapping. 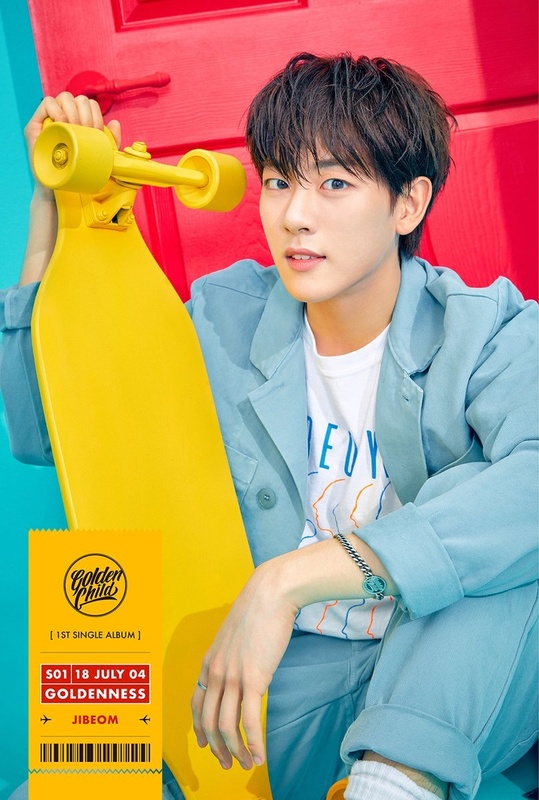 I think Jibeom is also Visual. 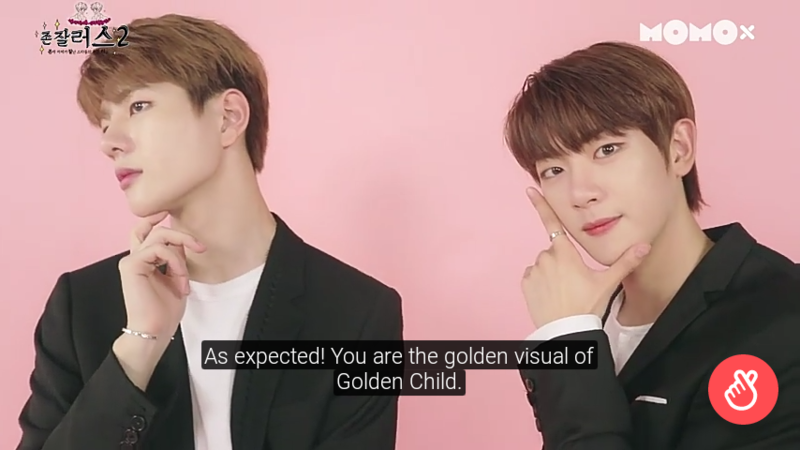 In yesterday MOMOX Vlive, they mentioned Bomin and Jibeom as the golden visual of the group! In Jibeom profile could put that Donghan is a former JBJ member just so new GOLDENNESS dont get confused about it. When Golden Child appeared on Weekly idol with Weki Meki it was revealed that Seungmin can fit his whole body including his head into a suitcase no matter what size. Even Yoojung of Weki Meki who is about the same height as Seungmin did not fit in. TAG is very flexible and can do the splits, Ariel and Etc! jibeom, jaehyun and bomin listed their heights!! it was on their hand written profiles that the three of them posted for a recent photoshoot. Y is the center no ? 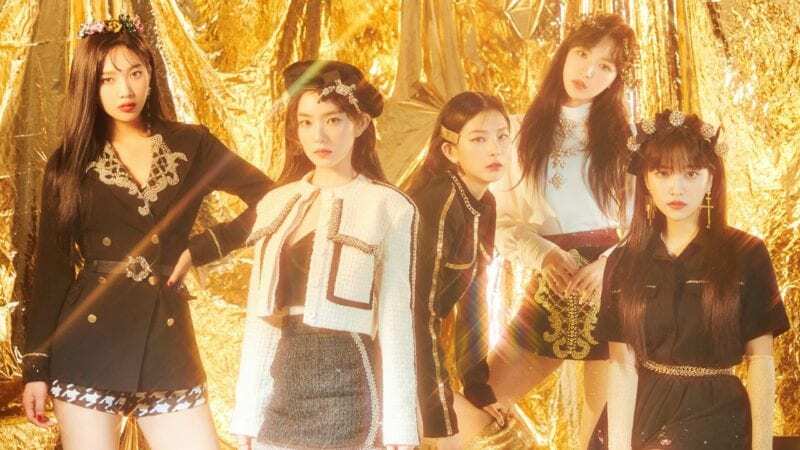 Who is the center though?? 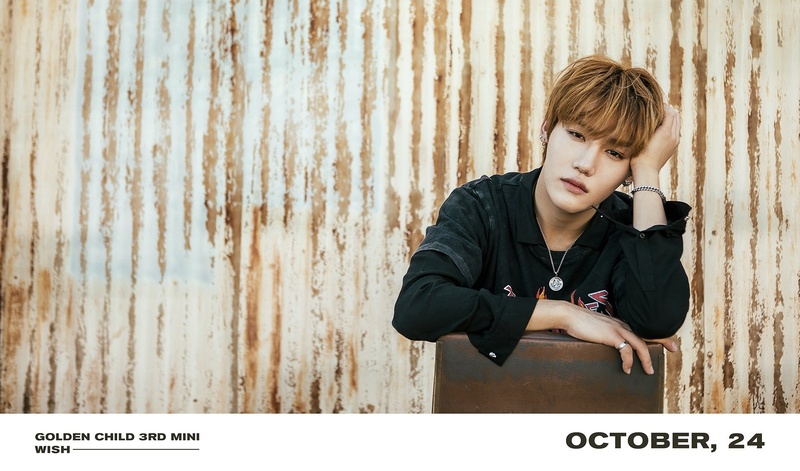 when jangjun was asked about the opportunity to live with someone for a day, he said he’d choose BTS’ V.
Pretty sure Bomin is a sub-rapper He rapped in their side tracks like crush, you turn me on baby and etc. Y is the only member ranked 92th in top 100 most handsome face of kpop 2018, and he won gold medal at ISAC 2019 male 60m. 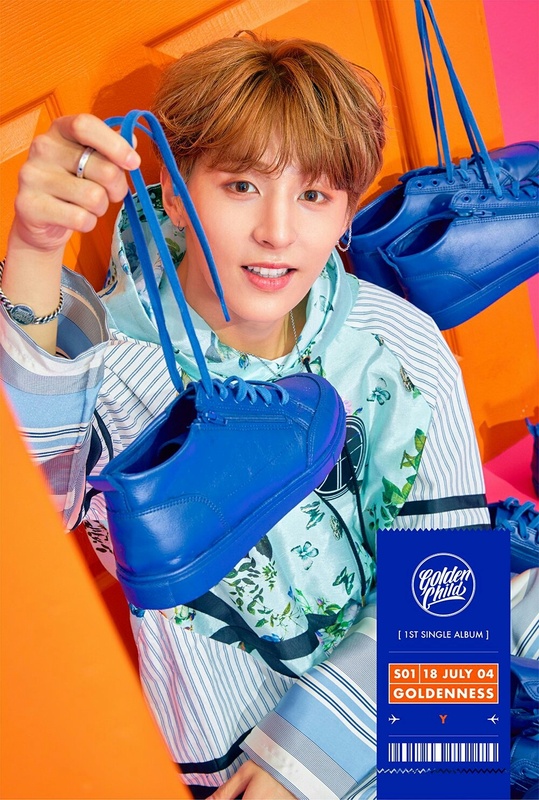 He has be officially introduced as goldenchild’s ACE aka center of this group. Bomin and Astro’s Sanha are friends and they are so close each other. And even went out for dinner . Some people said Y and Jungkook look alike. Also, some people said Yein and Jungkook look alike. Jaehyun’s inspirational role model is EXO Baekhyun and admires him a lot. He even used this pic as his phone wallpaper. Bomin doesn’t have 1,85m, this was actually a joke. He said in a fansign that he is 1,80m. Tag said on twitter that he is 1,78m. Bomin is also close with The Boyz’ Sunwoo and Eric and Wanna One’s Daehwi. 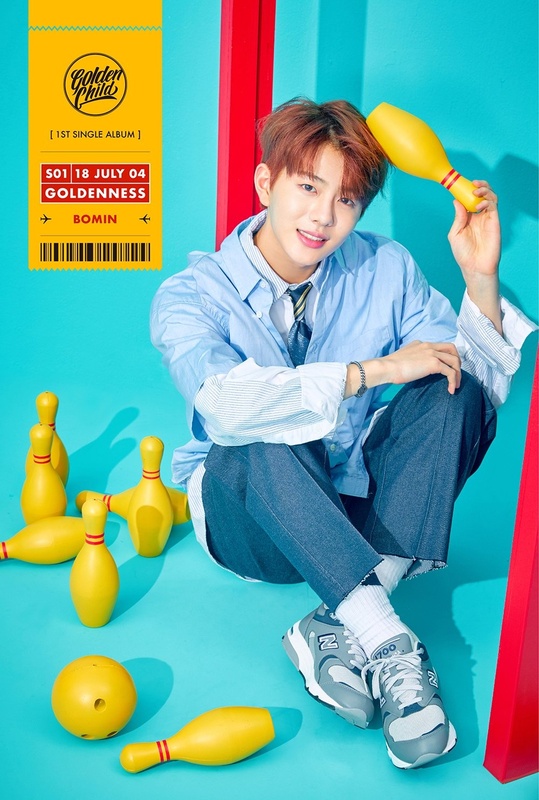 Bomin doesn’t have 185cm, this was actually a joke. He said in a fansign that he is 180cm. 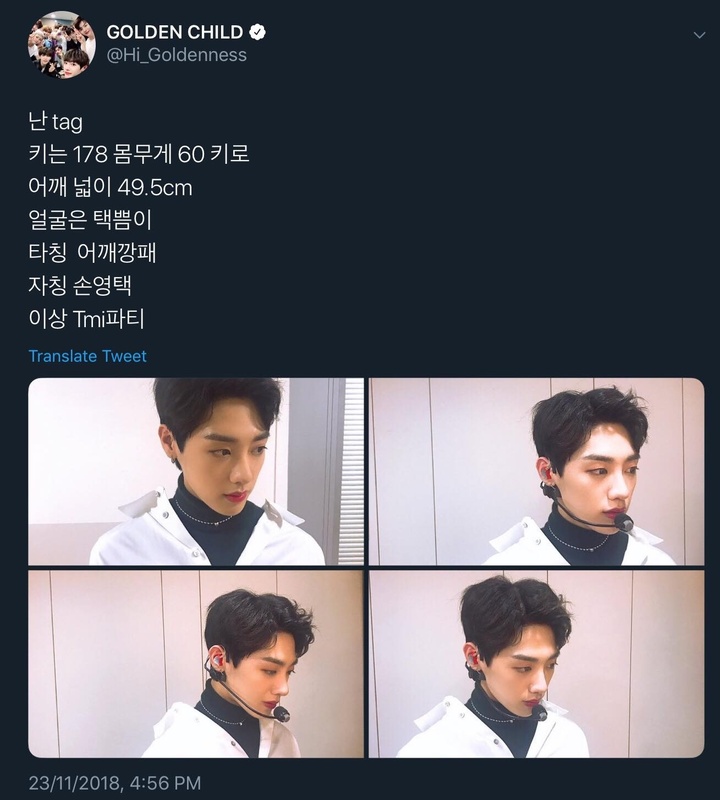 Tag said recently on twitter that he is 178cm. 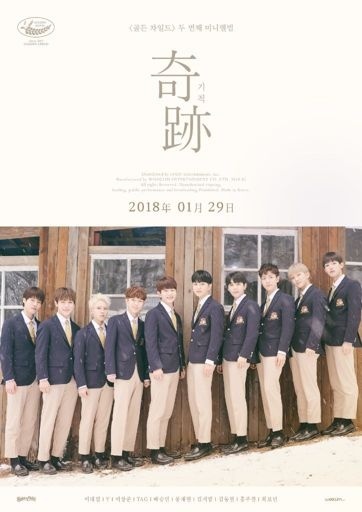 Y is the center of Golden child ! 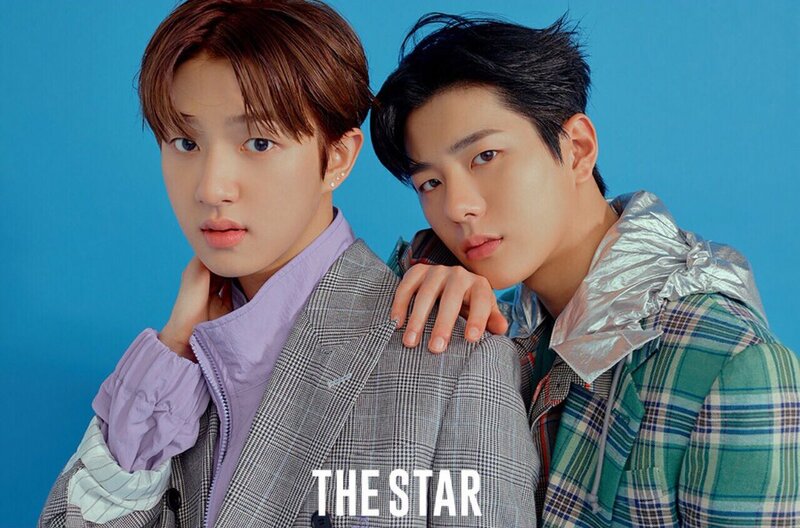 bomin and jaehyun are the visuals. i dont think jibeom is, i think they were just complimenting his visual in the momo x video. 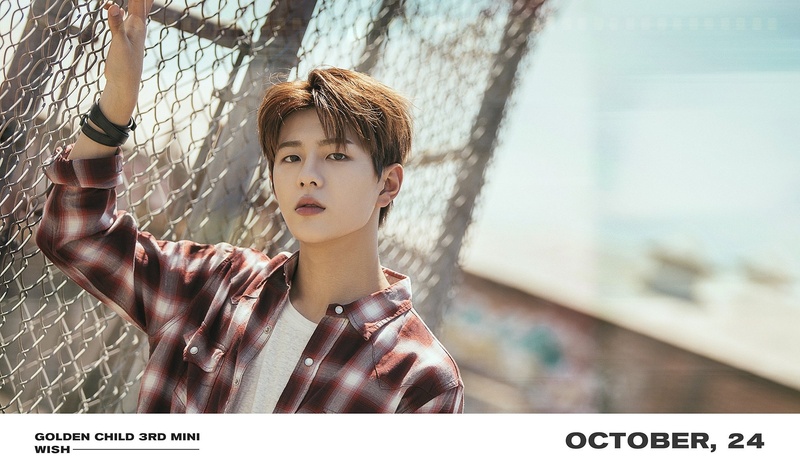 bomin and jaehyun are the visual members and centers, if you watch their stages you will see them in the center often. the two also have done multiple magazine shoots together just as a duo. (EX. 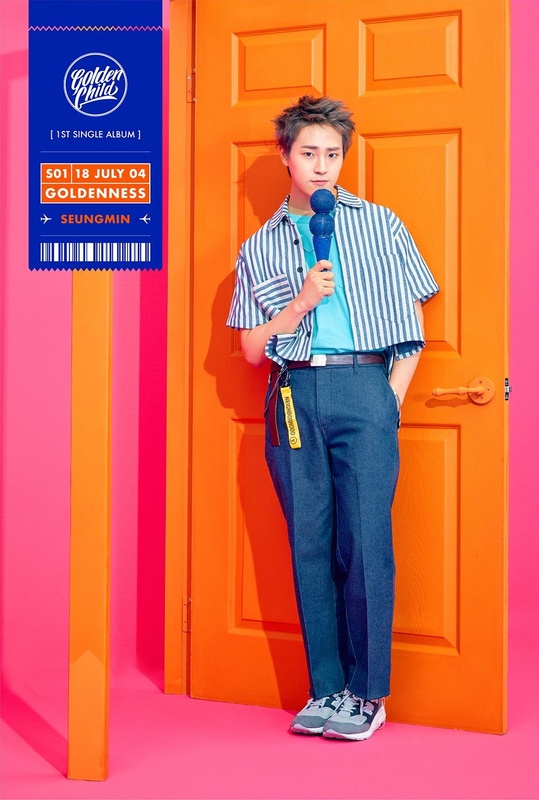 ceci july ’18, the star apr ’19)….